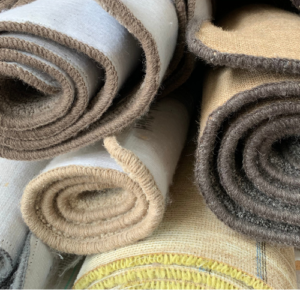 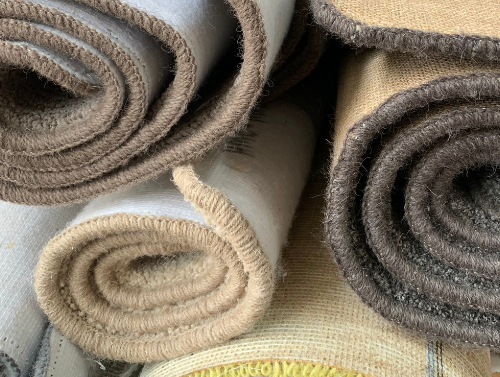 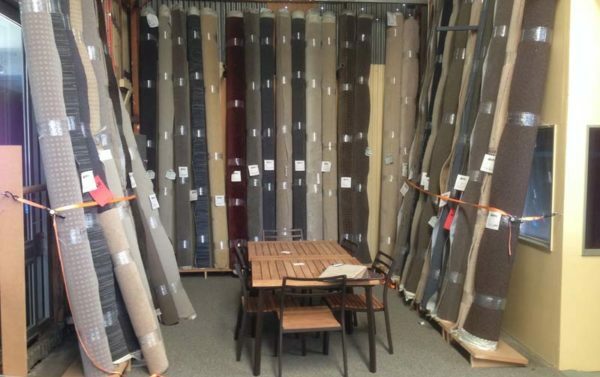 Here at HMC Flooring we always have dozens of room-size remnants plus many smaller remnants to offer our customers a budget friendly solution. 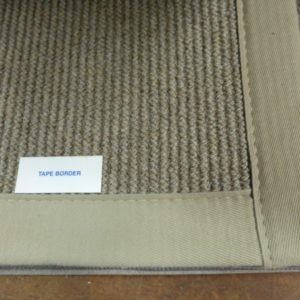 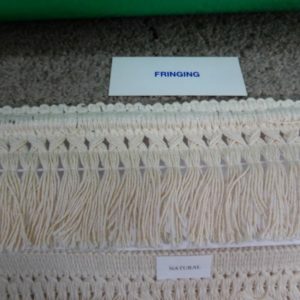 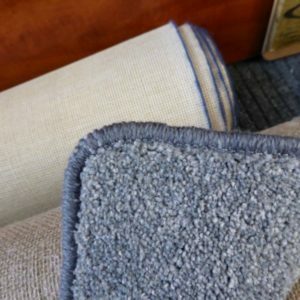 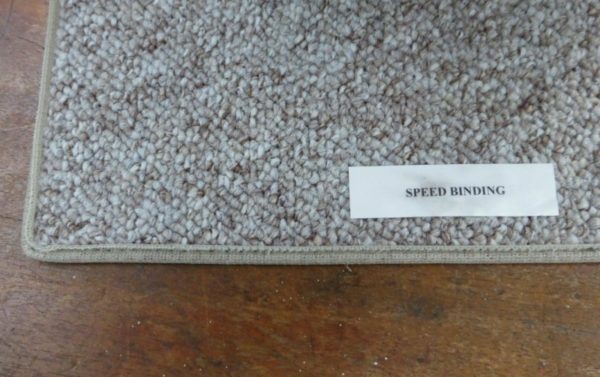 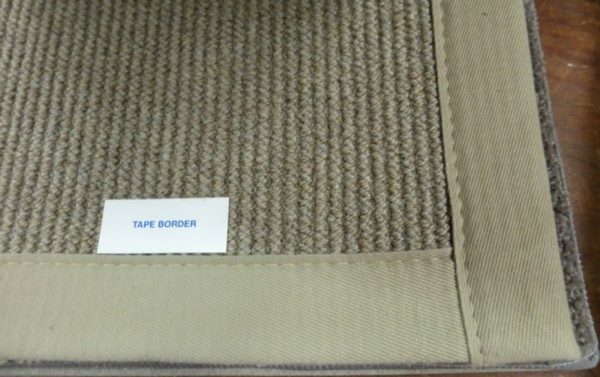 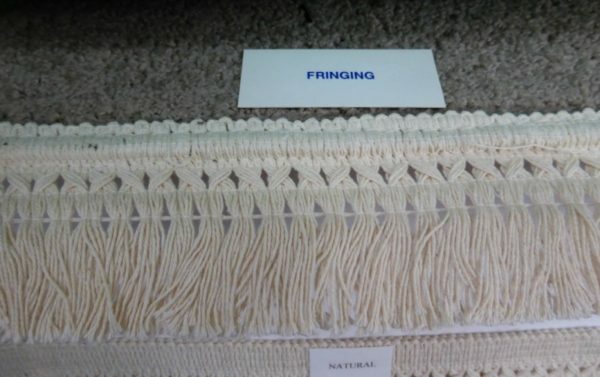 For something with a little more flair why not order from our carpet samples for a unique piece at a very pleasing cost? 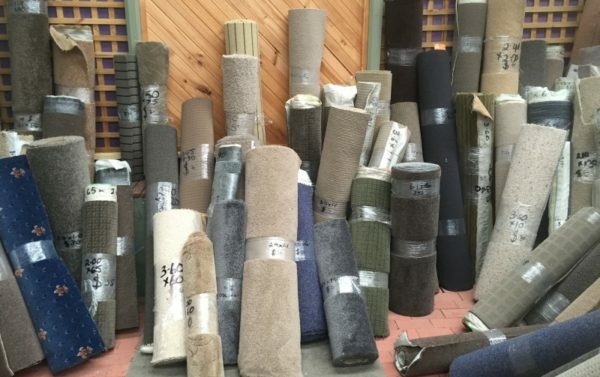 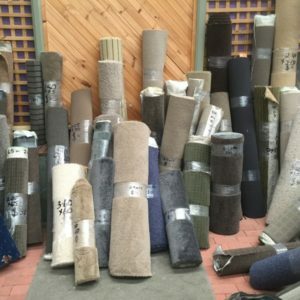 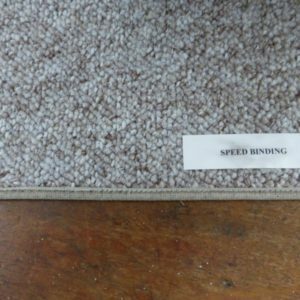 Phone us at HMC Floor Coverings on 03 5221 3348, tell us your measurements and we can give you a price estimate for our carpet overlocking service. 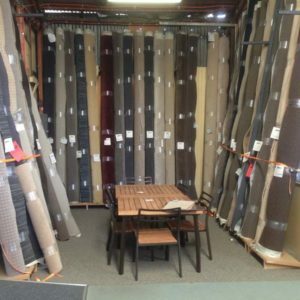 We can also help you with vinyl tiles or vinyl flooring in Geelong. 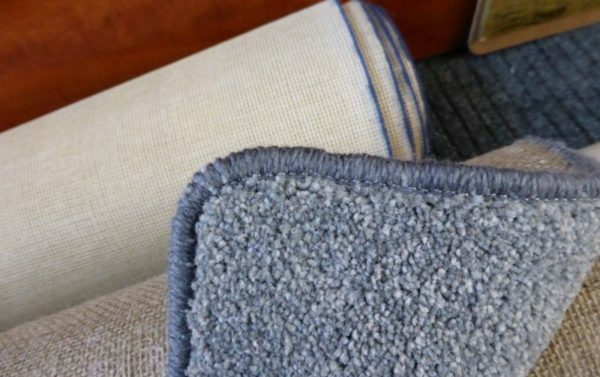 We also have a wide range of rugs and mats available.